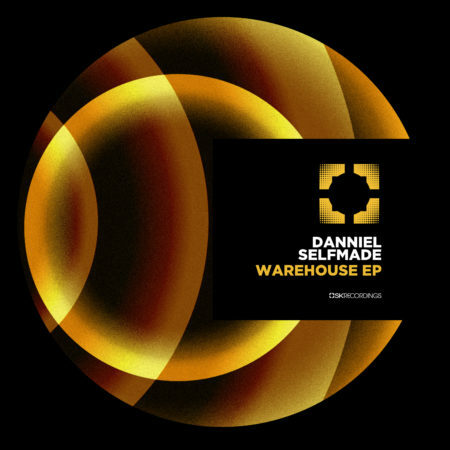 Warehouse EP by Danniel Selfmade is a three tracker toolbox loaded with groove and energy. Each of the three tracks is simply a powerful weapon designed to get any dance floor in motion. Every track has a plot, and every part of it is different than the other, developing, advancing, all the way to the sweet ending. 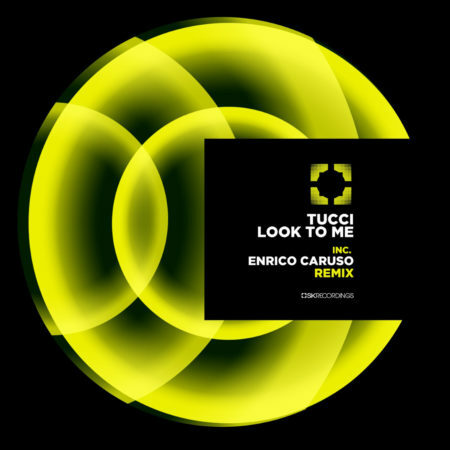 Tucci brothers are welcome on our Label. Solid grooves, cool musical patterns and dirty vocals cuts are the main elements of this guys’ music. We welcome for the first time also to Enrico Caruso. This is a high impact EP.